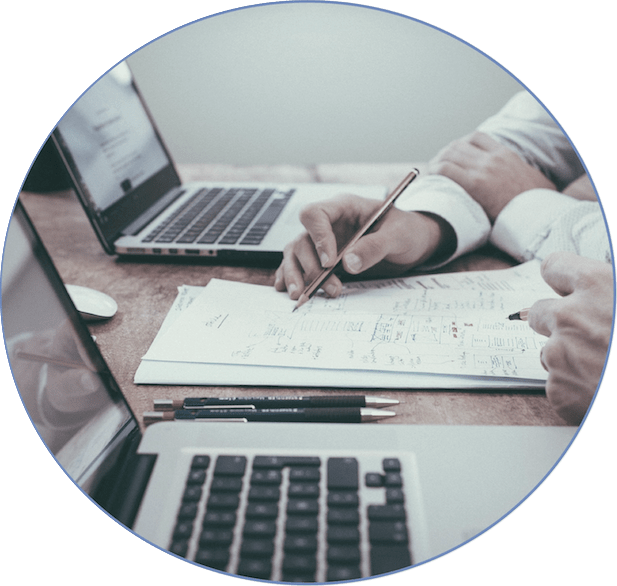 To continue to succeed then you need to be continuously developing, honing and increasing your leadership, people, and business skills in order to WOW more and more clients in today’s legal landscape. 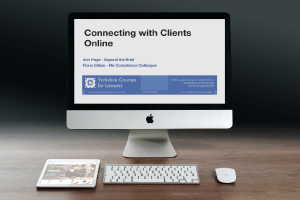 My role is to encourage and inspire you to excel at these critical skills, so that you focus on engagement whilst delivering your technical expertise to become their trusted adviser as competition intensifies for your clients. So why not learn to win, with compelling professionally tailored practical based training and coaching designed by a Top 100 Lawyer? 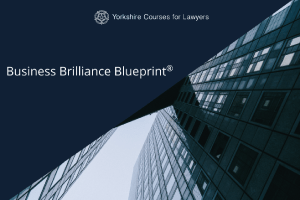 My training and coaching will leave you better equipped to thrive in the fundamental changes and challenges the legal profession is currently facing and be exceptional!